Fresh lily and decoration flower. 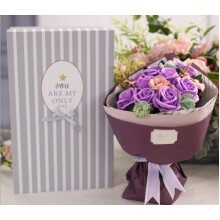 For wedding, graduation or health. 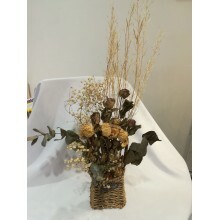 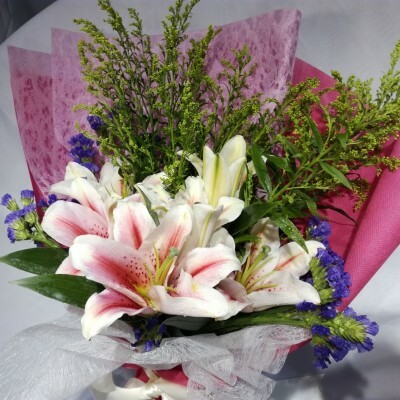 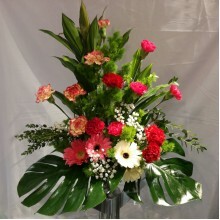 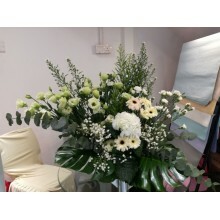 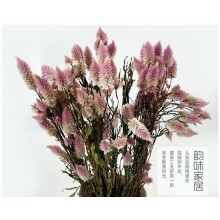 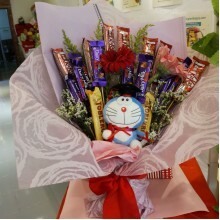 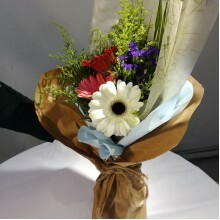 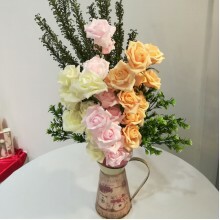 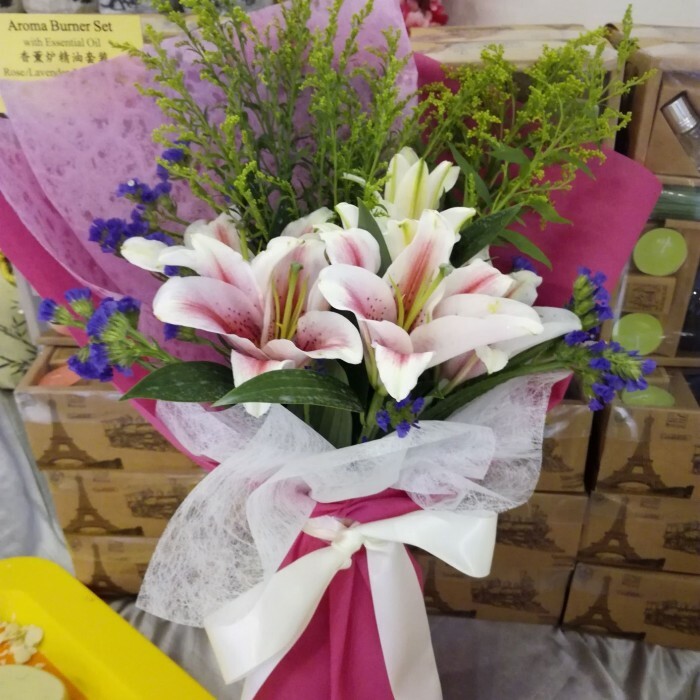 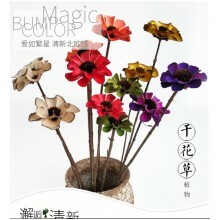 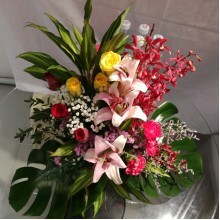 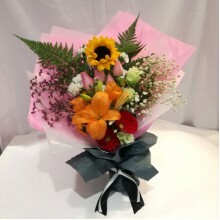 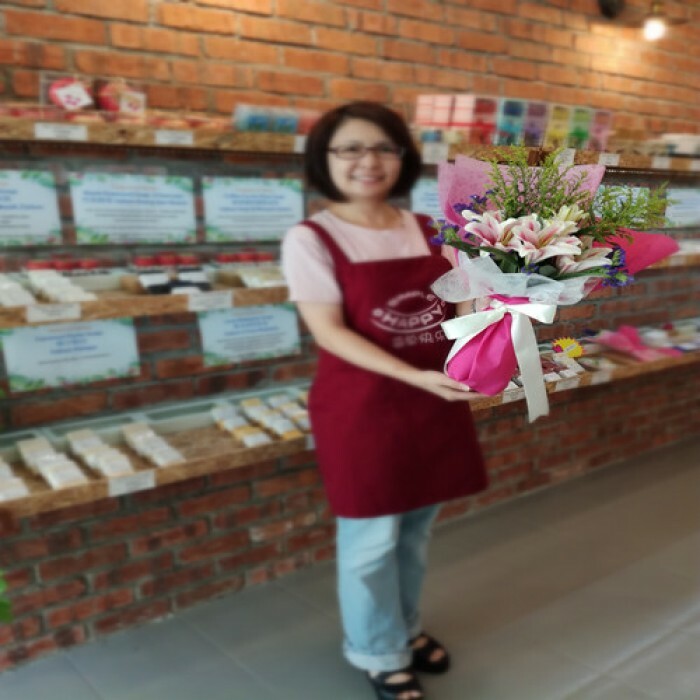 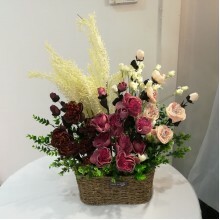 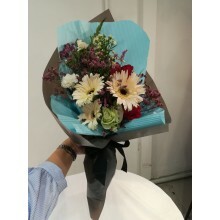 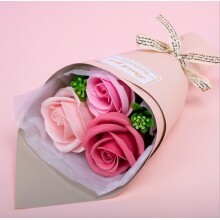 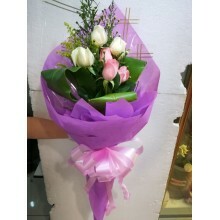 with 1 or 2 bundle of fresh lily and decoration flower. 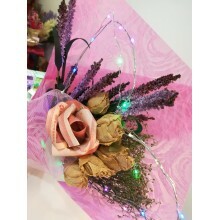 Delivery fee for area around Pandan, Ampang, KL City, Cheras & Old Klang road is RM15, for PJ, Bangsar, Kajang is RM30. 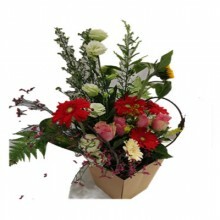 You can also choose self pick up.